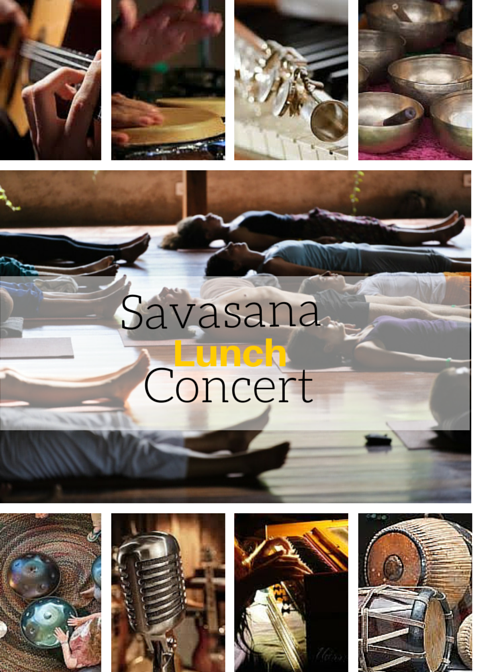 Blossoming Butterfly Yoga proudly presents her Savasana Lunch Concert. You will hear an improvisation on flute by Kajadilani on the sounds of the beautiful Hang Drum by Ove. – If you have your own mat and blanket at home please bring it with you. “My name is Kajadilani Shantie Meeha Fiiksdal, and music has been very important to me my whole life. The latest four years I have had this urge to play meditation music. I didn’t know where to begin and what to play, as I am a classical educated flutist. One day I went to a chanting group in Sola Helsefarm, and from that day and until now I have been playing mantra music, improvising on both flute and african djembe. I also started to improvise on flute playing with crystal singing bowl. I have a friend playing the bowls, but after a while I started to experimenting how to play both flute and crystal bowls on my own. You can read more about me and my work at www.stressned.no.